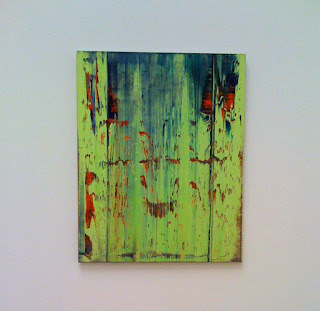 I've not seen work by Richter before, but I must say, you already have me intrigued. You have quite the eye for the fine arts. I love how well these images tie into your other posts. I have never really been one for architecture, however this has me looking at it in an entirely new way. I have to thank you for that. 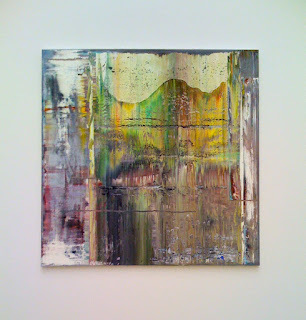 I think the Richter abstracts work better in the context of his entire body of work. He uses some of the same techniques when he does a representational painting (or at least he did; I don't think he's doing work like "Onkel Rudi" or "Stag" at this point in his career), and seeing the representational work and the abstracts side by side informs one's understanding of both. 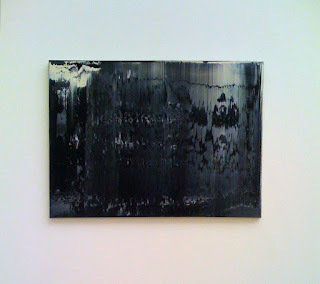 Frankly, seeing 50 or 60 of these abstracts together in one giant exhibition was a bit much. 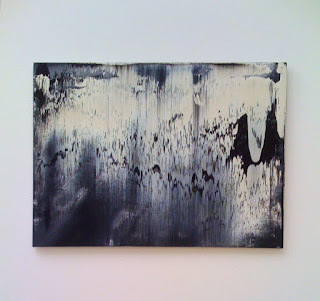 I started to crave a landscape, a portrait or even one of Richter's cloud paintings to break up the monotony.